Now that summer is over, the temperatures are going to drop significantly. It’s important to remember that your heating system needs to be ready for the winter weather in New Jersey! The HVAC contractors at Rite Rate have put together some tips on how to prepare your heater for harsh temps. From small DIY methods to professional strategies, there are a number of ways to winterize your heating system! Every heating system comes with an air filter no matter if it’s a furnace or a boiler! This also applies to a central heating and air conditioning heat pump that functions all year long. The air filter is what keeps the quality of the air clean. If you don’t change the filter it’s going to build up with dirt and result in poor air flow. Replacing the air filter is one major way to ensure your heater works efficiently throughout the winter months! Check the pilot or burner! Depending on the type of heater you have you may need to check the pilot light or burner. If the pilot isn’t lit you’ll have to relight it whereas the burner should be a blue flame. If you notice there’s something wrong with the pilot light or burner, contact a professional immediately! One of the easiest ways to know if your heater is working correctly is by turning the thermostat on. It will either turn the heat on right away or won’t at all. You’ll also be able to notice if it’s heating according to the temperature you set. If it’s not working properly you’ll need a technician to repair it. Before you swear off hiring an HVAC contractor, you should know why it’s a valuable solution! 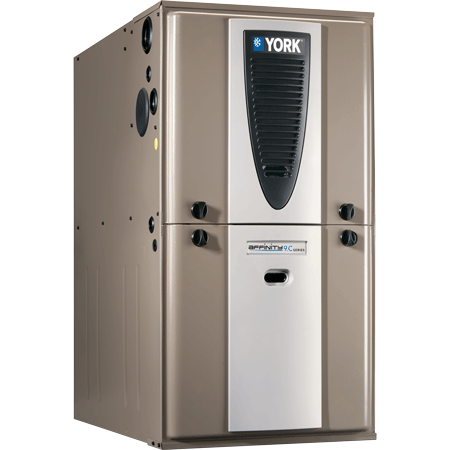 A professional heating company is licensed to work on any heating system you may have. Calling in a contractor is the safest way to repair your heater and it ensures that the warranty isn’t voided! At Rite Rate Heating and Cooling, we take care of all the work for you! Our contractors will change all the filters, clean the ductwork, test the quality of the air flow, check the pilot and burner, inspect the thermostat, and seal all leaks. Heating maintenance is affordable and efficient for all budget types regardless if you have a residential or commercial heating system! Don’t wait to contact a licensed HVAC contractor today!